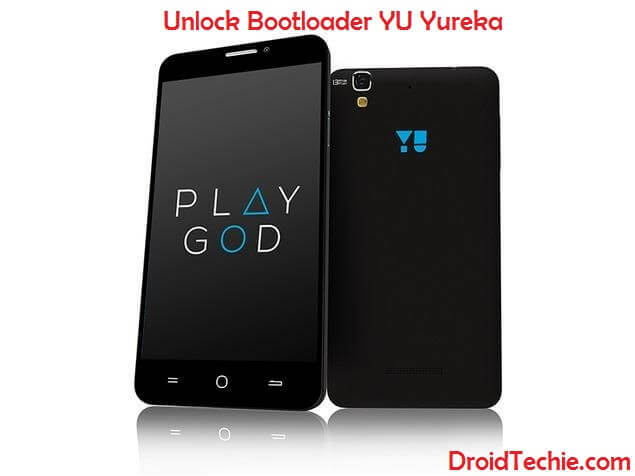 The sale of YU Yureka Black isn’t Started yet, in spite of this the Official Firmware YUREKA BLACK Android Nougat 7.1.2 Beta Build has released for early access for latest update freaks. 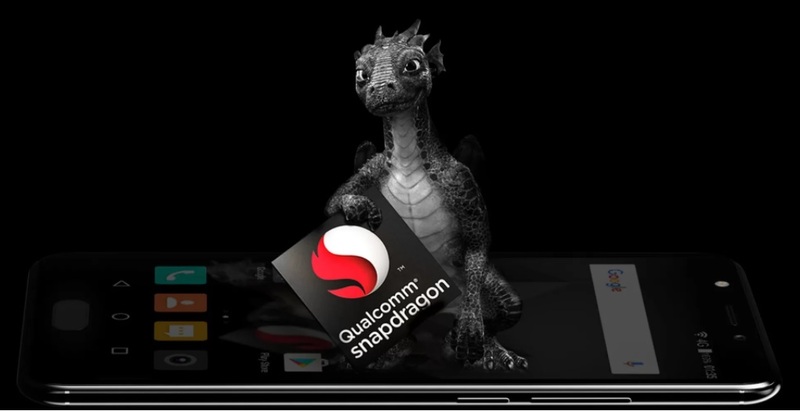 Display unit: 5-inch Full HD 1080p display with a 2.5D curved glass and protected by Corning Gorilla Glass 3 technology. Storage: 32GB of internal storage, which is expandable up to 128GB using microSD card. Camera: The Primary camera has 13MP Sony IMR258 sensor with f/2.0 aperture and five element lens along with 8MP front-facing selfie camera with support for LED flash. Battery: 3000mAh of the battery. Fingerprint Sensor: The new YU Yureka Black fingerprint sensor integrated into the home button, which claims to unlock the phone in 0.2 seconds. First Download USB Drivers From HERE. USB Drivers Windows & Install It on Your Machine. Download ADB & Fastboot Drivers Installed In your Machine. Download Firmware Package: Android Nougat-7.1.2 Beta Build. Extract Downloaded Firmware package In your Machine. Connect your device in ADB Interface & from CMD run ” adb reboot bootloader” Command to enter Fastboot Mode. Once Device is in fast boot mode verify availability of Device in fast boot mode by running “fast boot devices” command in cmd. Once the device is booted up after six the step reboot again your device into fast boot mode. Run “fast boot boot /path/of/your/Twrp_image downloaded” in fast boot mode. Install Gapps by running “adb sideload /path/of/your/open_gapps.zip” in fast boot mode. Once installation of Gapps is done make a factory data reset & reboot your device.